Childbirth is both amazing and scary. Nothing brings joy to a mother than the thought of holding her newborn in due time. As you’re near the final weeks of the last trimester, you will notice and feel the signs that your baby is ready to be born. This, for most women, especially first time mums, is when labour and delivery anxiety sets in. 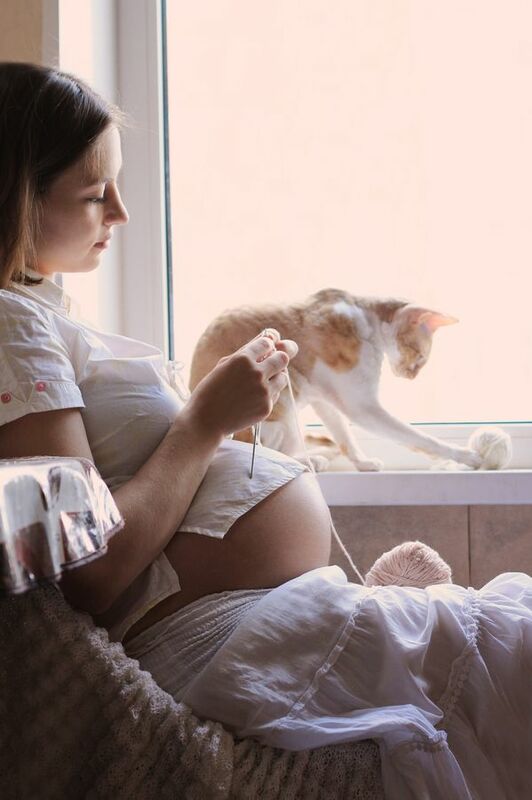 Many pregnant women are aware of how to take care of themselves physically such as what foods to eat, what to wear, how to exercise and so on. But often, they forget that their mental state will also play a great role in how well labour and delivery goes. Every birth is different and unique to each individual. 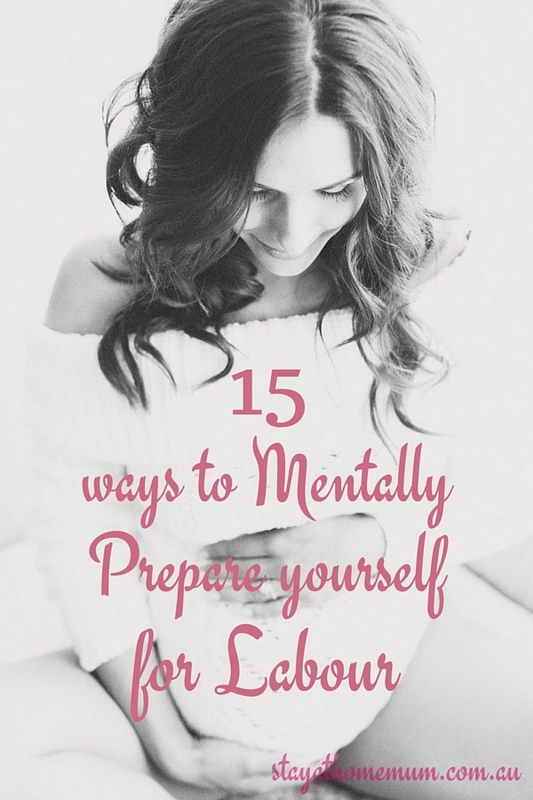 There are several methods that you can use to mentally prepare yourself for labour. Labour will come with a lot of mental challenges. 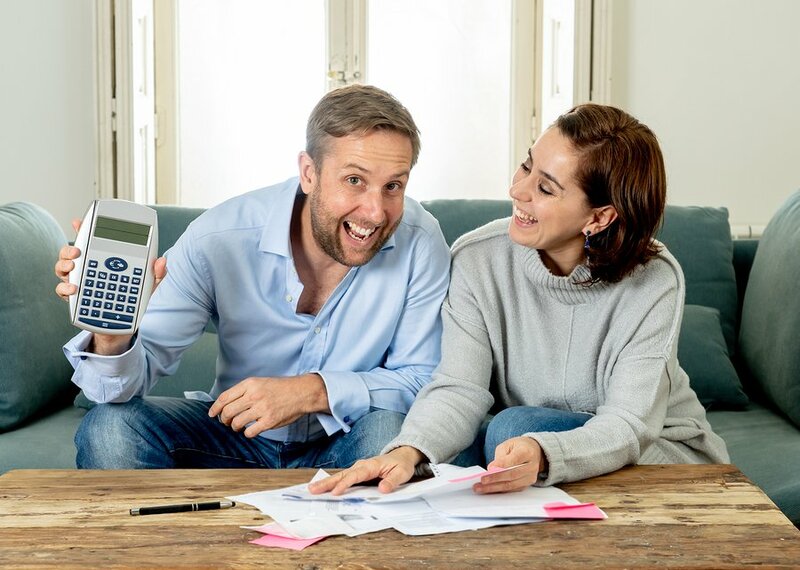 So, let’s take a quick look at these 15 helpful ways to mentally prepare yourself for labour and the joyous day when your newborn comes to the world! Early Labour: This is the first labour stage and the major sign that it’s time for birth. You will feel some contractions and it is important at this stage to head to the hospital. This is the stage when your uterus muscles begin to contract and relax within intervals. This helps to make the cervix thin so that it can open up in readiness of the baby’s movement from the womb to the birth canal. The contractions during this stage of labour are normally irregular, lasting for less than a minute. The early labour stage can last anywhere between a few hours to days depending on each individual. Second Stage: This is the stage where the cervix opens up completely, meaning you are ready for delivery of your baby. This stage will last through the actual birth. Your cervix dilates fully allowing your baby to travel down to the birth canal and is then delivered soon after. Third Stage: You will continue to experience contractions even after the baby is born. Contractions will stop when the placenta is released from your birth canal. The biggest mental challenge that most soon-to-be mums face is the fear associated with the birthing process. It is very normal to be scared and emotional in the weeks before you give birth. It is however, important that you take care of your emotional state before you go to the hospital. Being emotionally stable during labour will help you handle the pain better and hopefully make the whole process less traumatic. You can take care of your emotions by picking a birthing support person. This support person should be someone you are comfortable with and you can easily talk to them about the fears you have – it can be your own partner, a friend or close family member, or a doula. Another great way of dealing with labour anxiety is to keep a journal and record your feelings. This will help you overcome all fears and anxiety before you go to labour. By expressing your thoughts, you will get to learn that giving birth is doable and make you less afraid. Other than just understanding the labour stages, it is important that you understand what it means to have a safe birth. If you do some research, you will get a chance to read other people’s experiences and this will make the process seem natural especially if it is your first time. One word of caution though – stick to positive birth stories because negative ones will just increase your anxiety! Research will also help you to understand all types of birth practices, and help you choose one that you feel most comfortable with. Reading up and also attending ante-natal classes can really help to alleviate any anxieties or concerns you have about giving birth. As part of being mentally prepared, it is important that you get to learn about any possible complications that may arise during labour and birth. You don’t want to dwell on the negatives and frighten yourself, but it is good to be prepared so that you are not caught unaware if something does happen to go wrong. Being prepared also increases your chances of staying calm, should an issue arise making it easy for the doctors and caregivers to deal with it. Even though delivery is unique to each individual, some experiences will be the same. Surrounding yourself with positive birth stories will ease your anxiety. Reading other people’s experiences will help you understand how the body is naturally designed for birth and therefore, you should not have anything to worry about. It gives you the comfort of knowing that you are not the only one who will experience it and that many others have succeeded in bringing beautiful babies into the world.